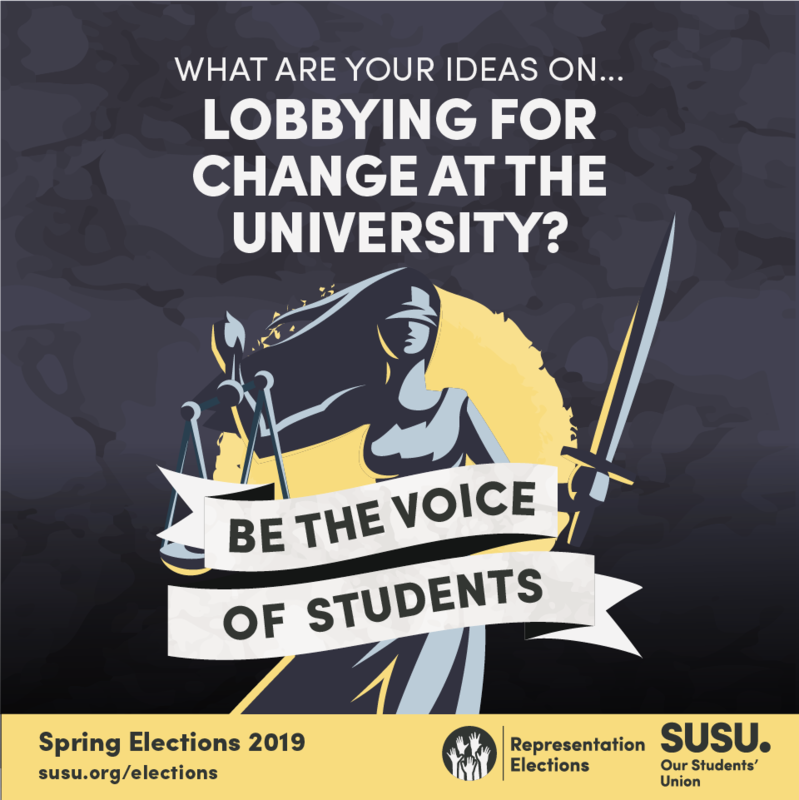 Following a decision by the independent Returning Officer, which was confirmed by Union Senate, Henry Hill was disqualified from the Spring Elections 2019 earlier in March. There has been a lot of student feedback around this decision. This joint statement is intended to make clear the position of both Henry Hill and the Students’ Union, as well as confirming the next steps. 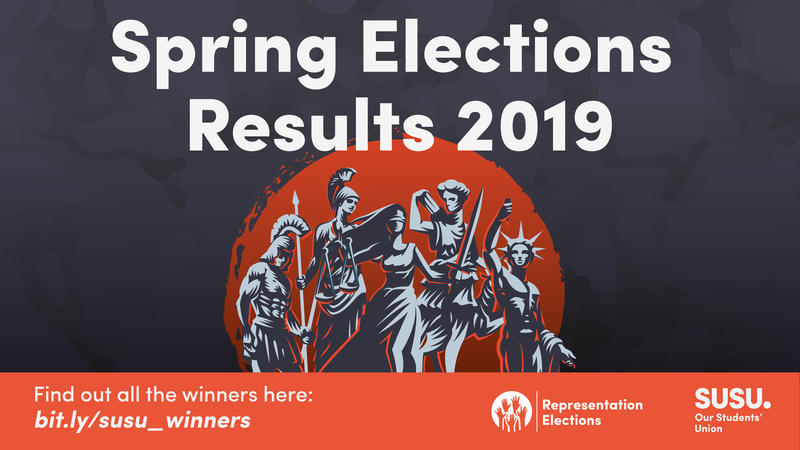 Spring Elections 2019: The Results Are In! 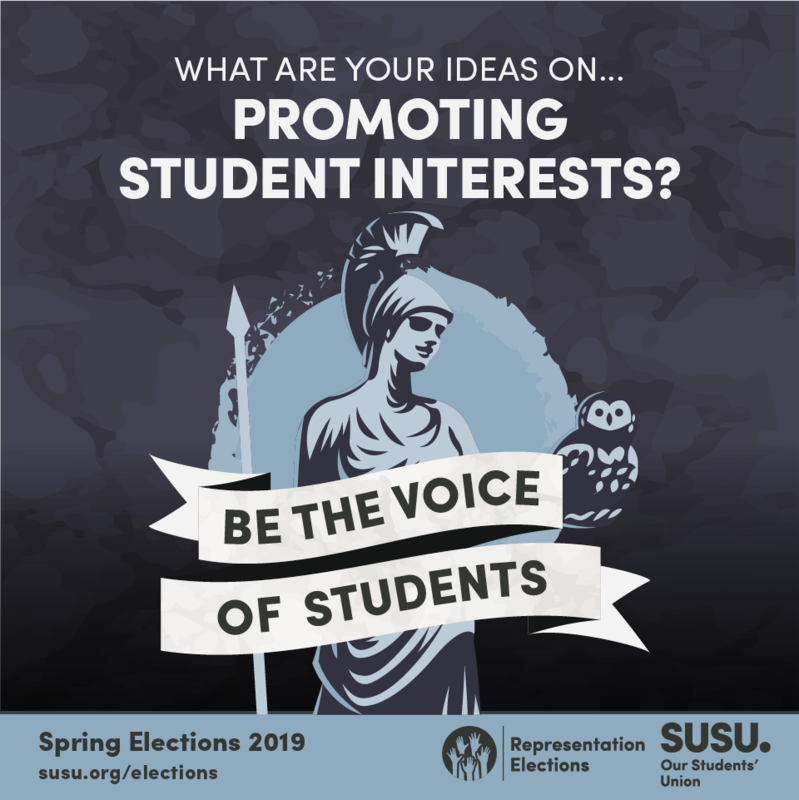 Thank you to everyone who voted in our Spring Elections 2019. We had an brilliant turnout this year, with 4,323 of you turning out to vote, making up a total of 27,132 individual votes. That works out at 21% of the student population having their say. 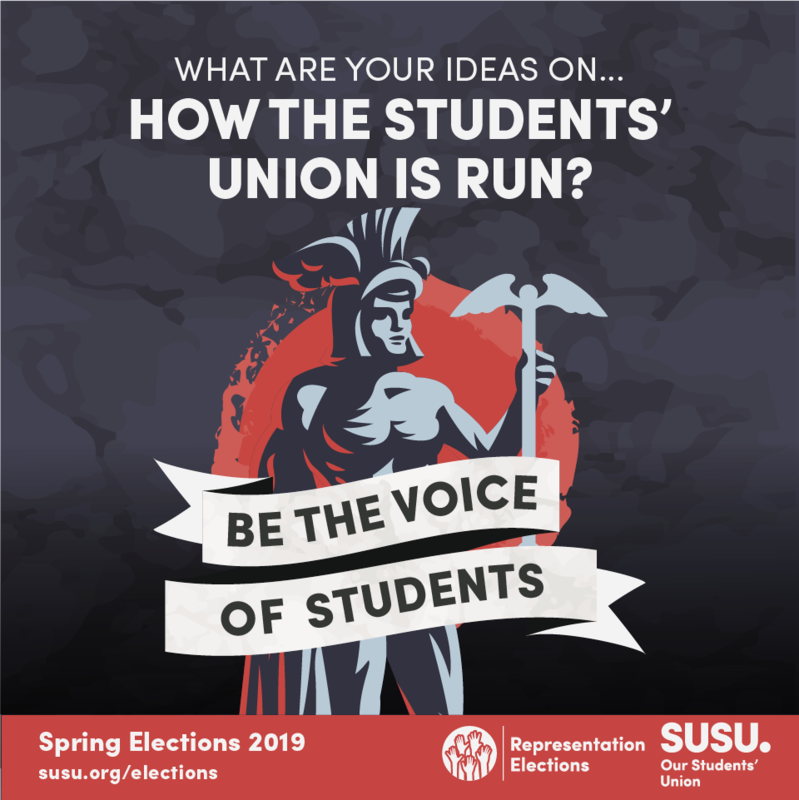 Meet our candidates for the Sabbatical Officer role of Union President on the Redbrick TODAY from 12:00 – 13:00. This is chance to ask them any questions you have on their key points and why you should vote for them. The responsibilities of Union President include leading the Union, ensuring there’s a Union presence at all our sites, and creating a more sustainable environment. They will oversee all our sites officers, our Halls Officer and Sustainability Officer. You can read the full job description here: Union President. 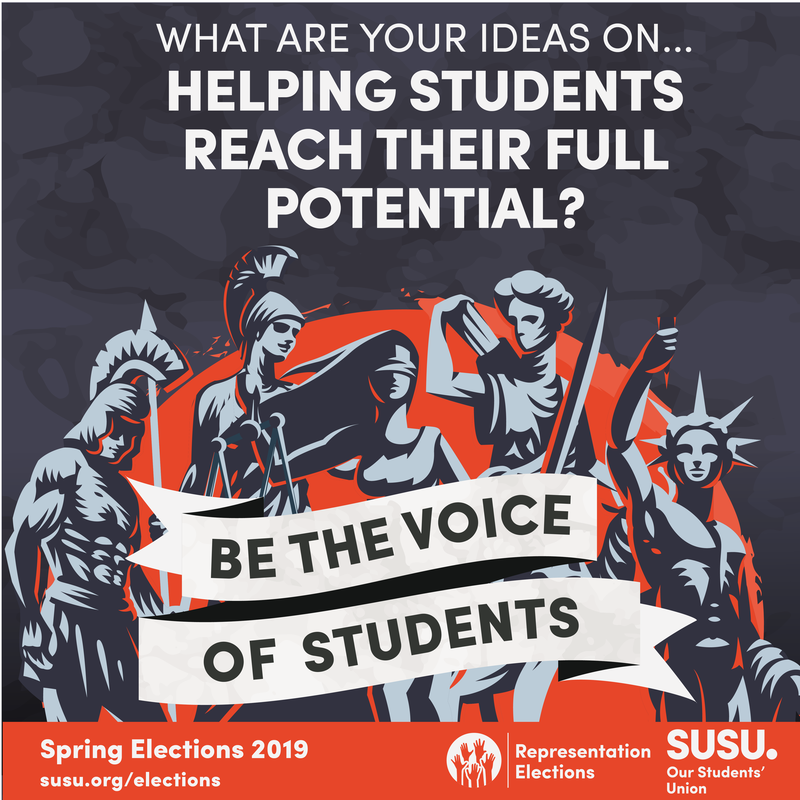 Voting is open NOW in our Spring Elections, so make sure you know the process to vote for your preferred candidates! 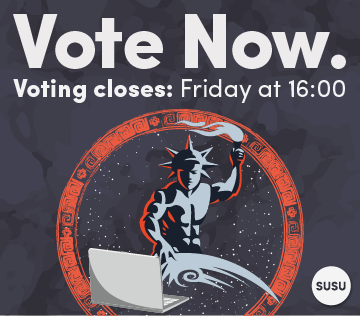 Voting is open from Wednesday 06 March at 09:00 – Friday 08 March at 16:00. Step 3: Read candidates key points, then vote for your preferred candidates, putting your favourite at number 1, your next preferred candidate at number 2, etc. 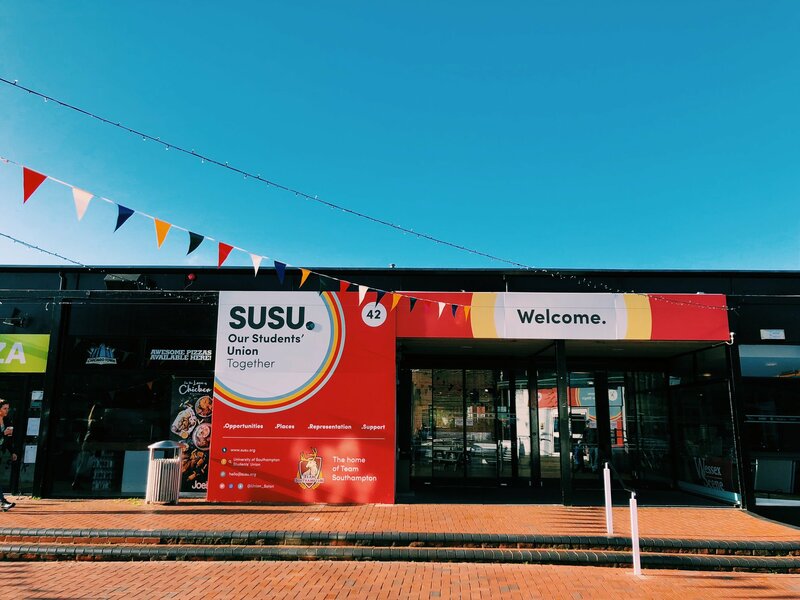 Meet our candidates for the Sabbatical Officer role of VP Welfare and Community on the Redbrick TODAY from 12:00 – 13:15. This is chance to ask them any questions you have on their key points and why you should vote for them. 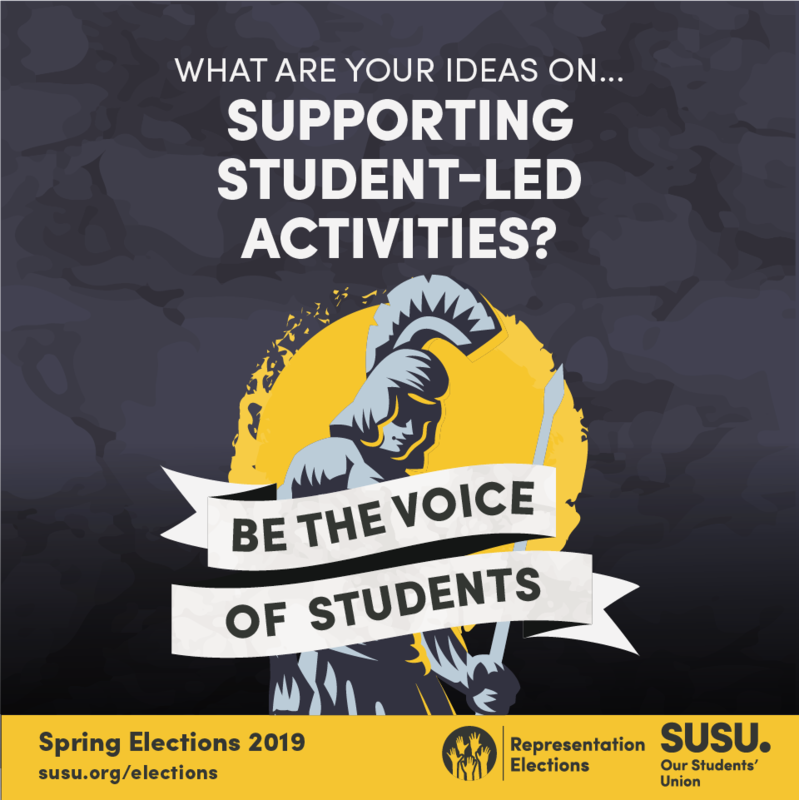 The responsibilities of VP Welfare and Community include leading on student welfare leading on equality and diversity within the Union, and leading on Welfare and Community campaigns. They will oversee our International, LGBT+, Womens, BAME, Disabilities and Wellbeing Officers. You can read the full job description here: Vice President Welfare and Community.